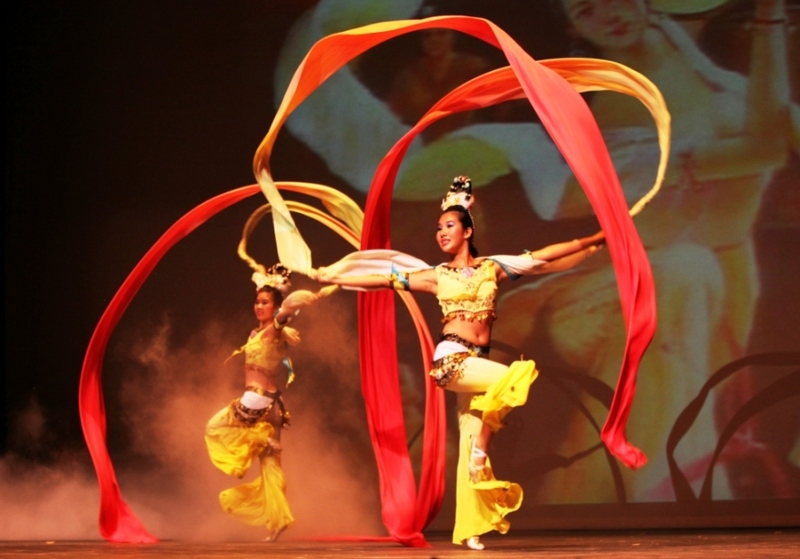 The Chinese American Dancing Group presents 32nd Annual Dance Festival Saturday evening, November 10th at 7:00pm. 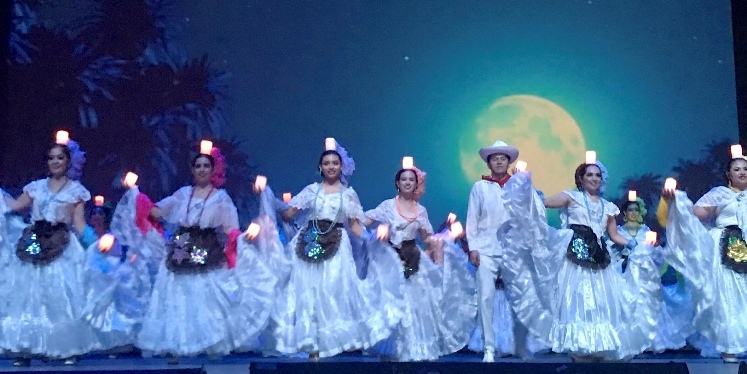 Presenting the beauty of the Chinese culture to the community for over three decades, experience the rich culture of China through dazzling costumes and captivating music at Chinese American Dancing Group’s annual performance. 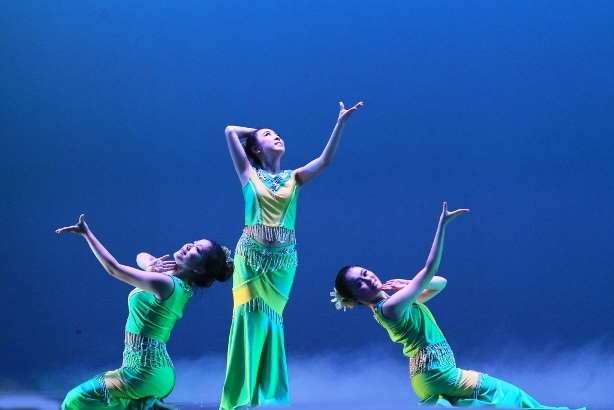 For more information, please contact the Chinese American Dancing Group at (626) 359-0867 or visit www.cadg1987.com.